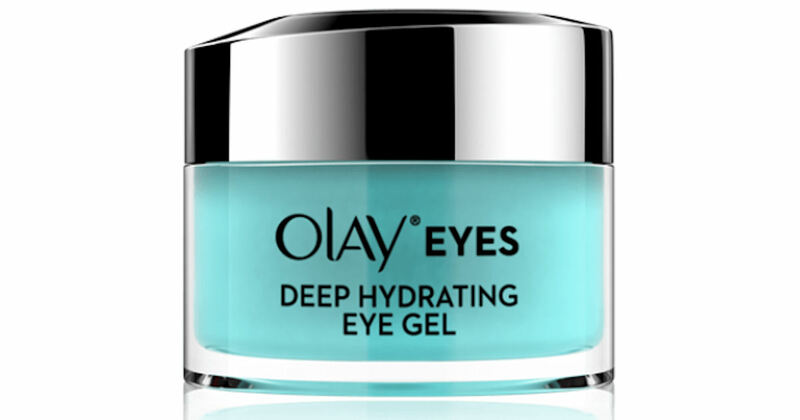 Allure are giving away a free Olay Deep Hydrating Eye Gel! HURRY! This is VERY limited & only available while supplies lasts!